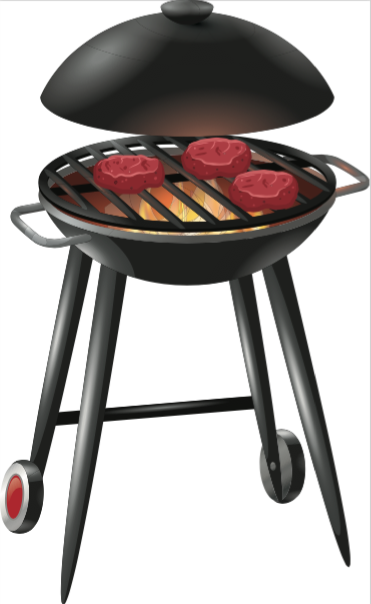 The Natchitoches Regional Medical Center will support the Natchitoches Relay for Life by having a cookout Thursday, March 15 from 11 a.m. – 1 p.m. in the Wound Care parking lot on Keyser Ave. Plates are $6 and include a hamburger, chips, drink and dessert. The Relay for Life of Natchitoches Parish will be April 27 from 6 p.m. – 2 a.m. at the NSU football tailgate field. Form a team, join the committee and invite a survivor to the event. Theme is “Don’t sit calm, stand up & fight cancer.” Visit www.relayforlife.org/natchitochesla.